If you are having issues with peeling, cracking, drafts, or rotting in your current home doors, then it is time to consider replacing them with innovative products that can stand the test of time. With Midwest Construction, you are guaranteed to get the beautiful Iowa doors that you envision for improving the overall value and performance of your property. Your entry door is the gateway to your home and a major part of your property’s security, so don’t you deserve a door system that lives up to your expectations? With the entry doors from Midwest Construction, you’ll get the highly durable, efficient, and stylish door that you envision. By installing products from Pro-Via, a leading name in the industry, we bring you customized entry systems that offer long-term benefits and value. At Midwest Construction, our motto is quality products, quality installation, and you are guaranteed the best of both worlds with our Iowa door installation services. Our award-winning team begins the process with a free price quote and consultation in your home, and we offer start-to-finish support for your door replacement that includes removal of debris and your old door. Learn More About Our Innovative Door Products and Services in Iowa Today! 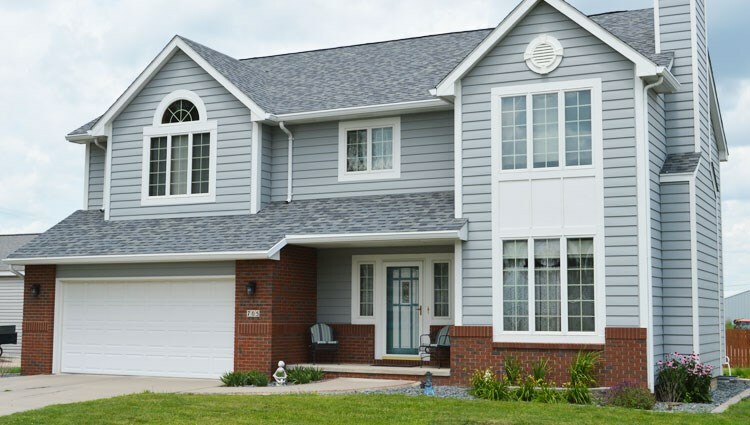 When you’re looking for replacement doors in Iowa, Midwest Construction offers the top-of-the-line products and services that you need to get the most out of your investment. Give us a call today to learn more from one of our professional door installers, or request a free price quote and consultation now by filling out our online form.